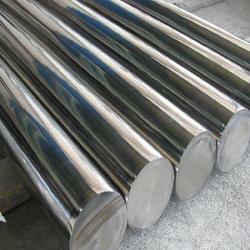 We Aesteiron Steel Pvt Ltd are one of the primary suppliers of Titanium Products. ASTM F468 Monel K500 combines the excellent corrosion resistance characteristics with the added advantages of greater strength & hardness. It is typicaly used to manufacture pump shafts & impellers, doctor blades & scrapers, oil-well drills collors & instruments. 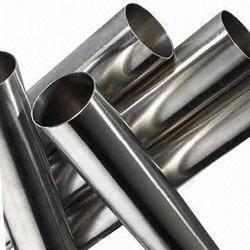 ASTM B247 Titanium, is cost effectiveness & lightweight & this characteristics make it a popular grade material in petroleum & petrochemical industries. ASTM B265 Titanium Gr 1, is one of the softest & most ductile grades exhibiting the greatest formability. It has excellent corrosion resistance property, excellent weldability & is used in a wide variety of applications. 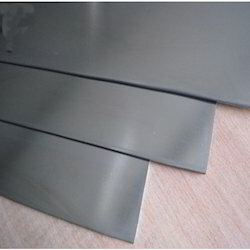 ASTM B265 Titanium Gr 12 Sheet, Strip has high strength, good heat & wear resistance & is highly weldable. It is used for chemical processing, power generation, desalination, marine hydrogen processing & mining. ASTM B265 Titanium Gr 2, is useful in chemical processes, since it is highly resistant to chemical environments including oxidizing media, alkaline media, organic acids & components, aqueous salt solutions & hot gases. 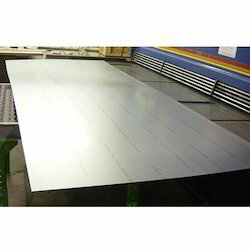 ASTM B265 Titanium Gr 4 Sheet, Strip has good corrosion in a variety of chemical process equipment as well as marine & airframe applications. ASTM B265 Titanium Gr 7, has excellent welding & fabrication properties & is extremely resistant to corrosion especially for reducing acids. 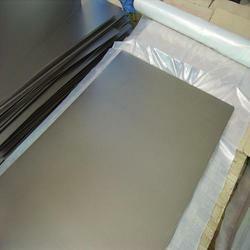 Aesteiron Steels Pvt Ltd, is one of the leading manufacturers of ASTM B265 Titanium Sheet, Strip. 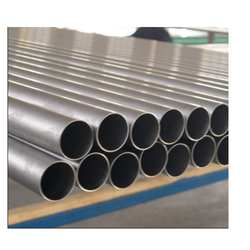 ASTM B333 Titanium Gr 3 is generally used where corrosion resistance is a major factor like chemical production components, marine & airframe applications etc. 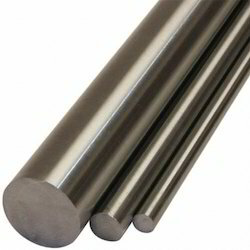 ASTM B337 Titanium Gr 1, is the softest & most ductile grade. 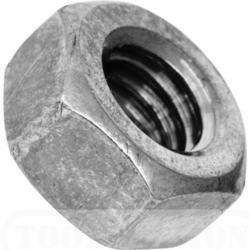 It possesses the greatest formability, excellent corrosion resistance & high impact toughness. It applications are chemical processing, architecture, medical industry, marine industry, automotive parts etc. 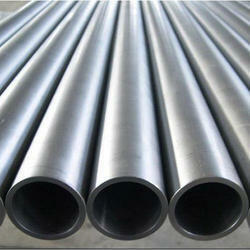 ASTM B337 Titanium Gr 12, has high strength, good heat & wear resistance & is highly weldable. It is used for chemical processing, power generation, desalination, marine hydrocarbon processing & mining. 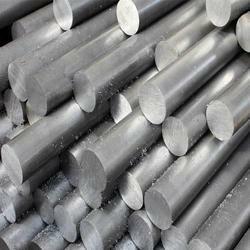 ASTM B337 Titanium Gr 2, is useful in any application where formability & corrosion resistance are important & strength requirement is moderate. ASTM B337 Titanium Gr 3, is useful for chemical & marine industries for its high resistance to corrosion & because of its lightweight characteristics it can be used for aircraft construction. 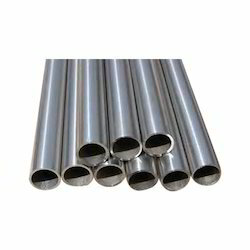 ASTM B337 Titanium Gr 7, has excellent welding & fabrication properties & is extremely resistant to corrosion. ASTM B338 Titanium Gr 1, is one of the softest & most ductiles grades exhibiting the greatest formability. It has excellent corrosion resistance property, excellent weldability & is used in a wide variety of applications such as aircraft structural, honeycomb, gasket, heat echangers parts etc. 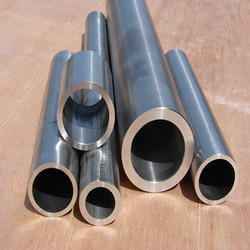 ASTM B338 Titanium Gr 12 provides an excellent high quality weldability. 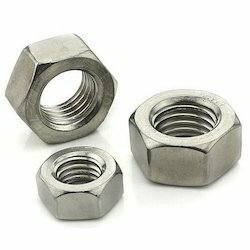 It is highly durable alloy that provides a lot of strength at high temperature. 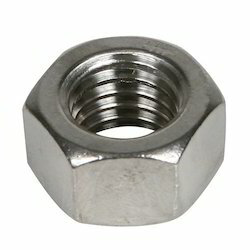 It is used for heat exchanger & shell, marine & aircraft components, hydrometallurgical applications etc. 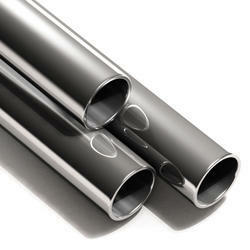 ASTM B338 Titanium Gr 2, is slightly stronger than gr 1 but has equally corrosion resistance against most applications. 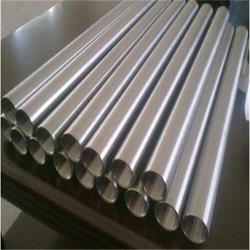 It is used for heat exchangers, condenser tubing, bleaching plant in paper industry etc. ASTM B338 Titanium Gr 7 exhibits good strength, welding & forming characteristics. It is generally found in chemical process & production equipment characteristics. 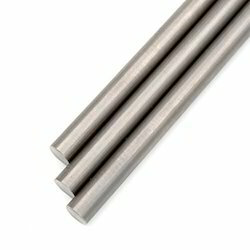 ASTM B348 Titanium Gr 1, is the softest titanium & has the highest ductility. 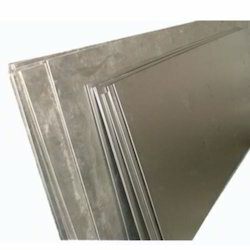 It has good forming characteristics & provide excellent corrosion resistance. 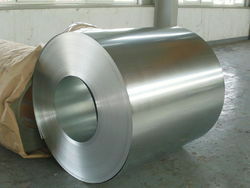 It also has excellent welding properties & high impact toughness. Its applications are architecture, automotive desalination, medical, marine processing etc. 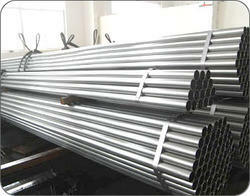 ASTM B348 Titanium Gr 2 Bar, is slightly stronger than gr 1 but equally corrosion resistant against most applications. It is commonly used for heat exchangers, condenser tubing bleaching plants in paper industry, offshore oil installation water pipe lines etc. 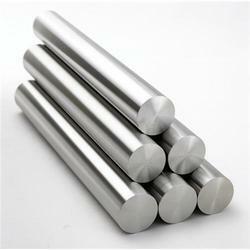 ASTM B348 Titanium Gr 4 Bar, is useful in any applications where strength & corrosion resistance are important. It ha good ductility, is moderately formable & has superior corrosion fatigue resistance in seawater. 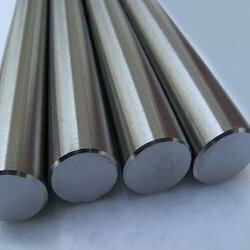 ASTM B348 Titanium Gr 7 Bar, has excellent weldability, fabricability & is extremely resistant to corrosion especially form reducing acids. 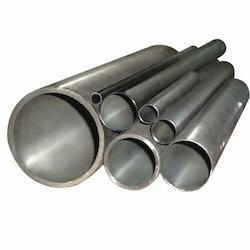 ASTM B381 Titanium Gr 2 Forgings, is used for heat exchangers, condenser tubing & bleaching plants in paper industry, offshore oil installation water pipe lines. ASTM B381 Titanium Gr 1 Forgings, possesses the greatest formability, excellent corrosion resistance & high impact toughness. Its application are chemical processing, medical industry, marine industry, automotive parts, desalination etc. ASTM B381 Titanium Gr 3 offers slightly higher mechanical properties than Gr 2, while displaying similar ductility & formability. Generally it is used where crossion resistance is a major design factor in chemical production components, marine & airframe applications. ASTM F468 Titanium Gr 7 has excellent welding & fabrication properties & is extremely resistant to corrosion. 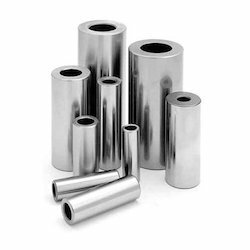 ASTM B381 Titanium Gr 4, is the highest strength pure unalloyed titanium with high oxygen & extra high strength. 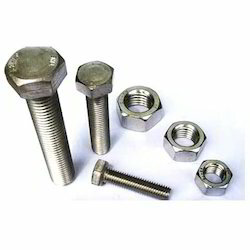 It combines excellent corrosion resistance with good formability & weldability. ASTM F468 Titanium Gr 1 is one of the softest & most ductile grade exhibiting the greatest formability. It has excellent corrosion resistance property, excellent weldability & is used in a wide variety of application. 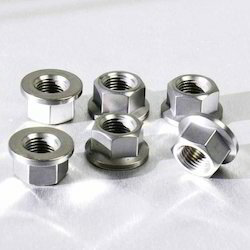 ASTM F468 Titanium Gr 4 Nuts, is the highest pure unalloyed Titanium with high oxygen & extra high strength. ASTM F468 Titanium Gr 7 Bolts, is appropriate for applications such as static & rotating gas turbine engine components. These Titanium Coils are manufactured out of titanium from 100% pure mill products as per ASTM Standard. These coils are made from 1/2" - 2" dia pipe or tube as per ASTM B337/338 Grade 1 or 2 for making them applicable to heat or cool the chemical bath. These coils act as an exchanger and are leak tested before being supplied to the clients. 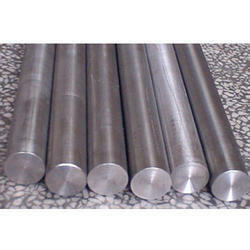 We also manufacture super tine "U" coils as per special sizes and shapes provided by our clients.